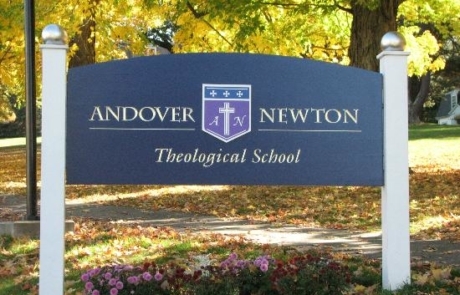 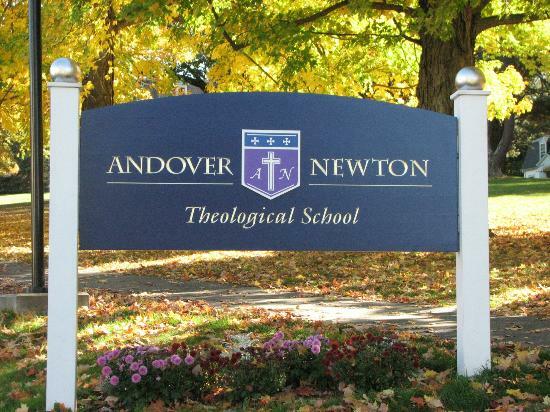 Melwood helped Andover Newton Theological School and Yale Divinity School plan, execute, & announce a joint affiliation by helping create a detailed plan & announcement. 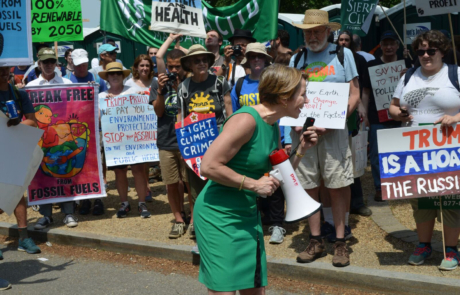 Melwood worked with the Maura Healey Committee since Massachusetts Attorney General Healey's first election in 2014 and continues to provide full communications support going into 2018. 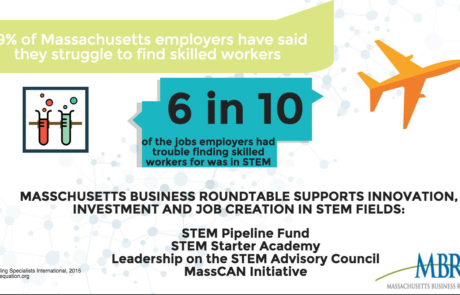 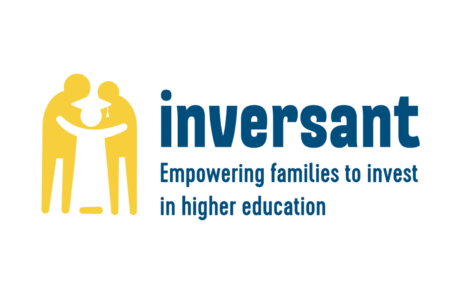 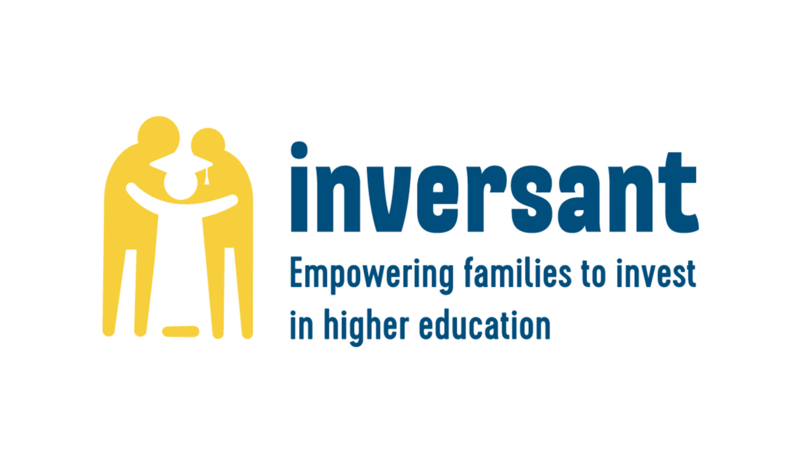 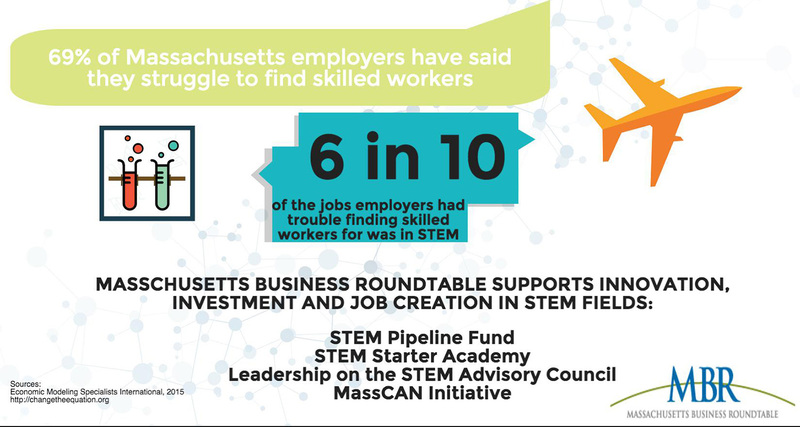 Melwood currently assists Inversant (formerly FUEL Education), a Massachusetts based nonprofit organization focused on access to higher education via media relations and communications support.